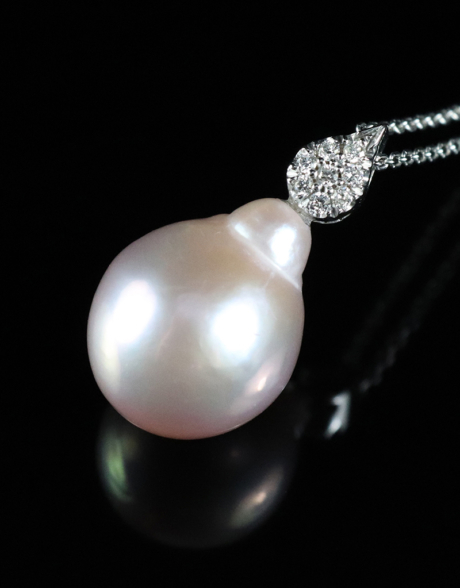 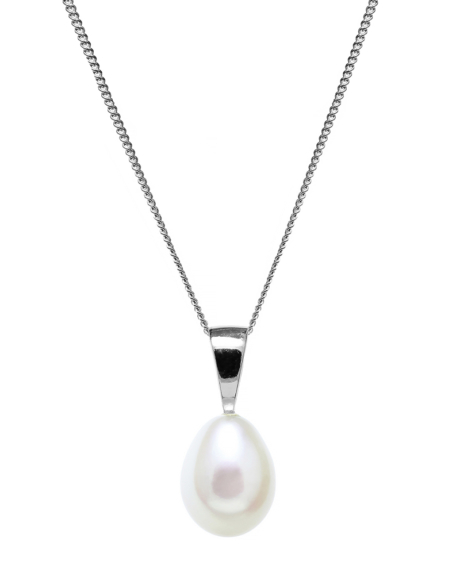 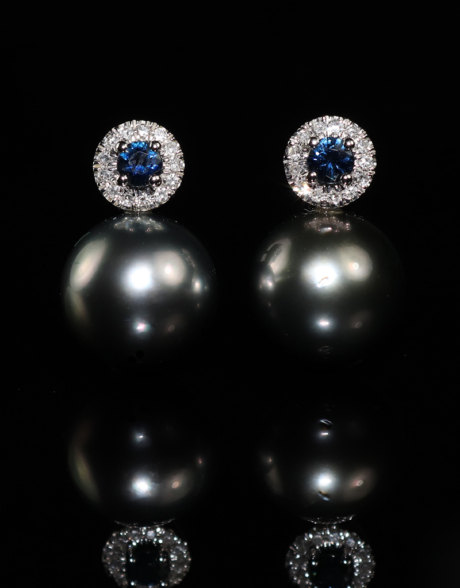 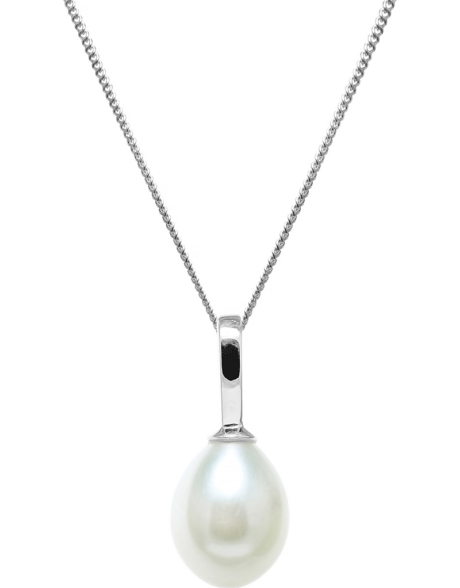 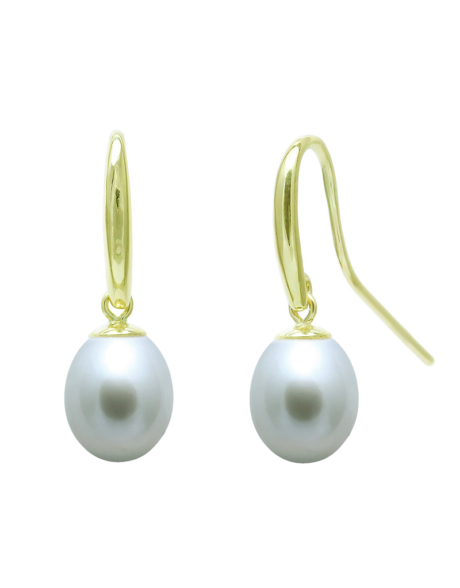 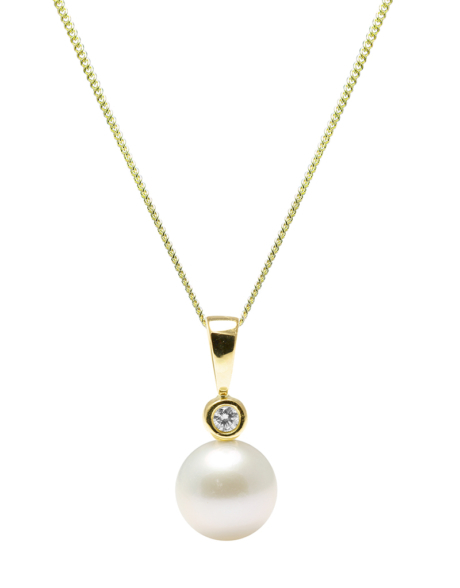 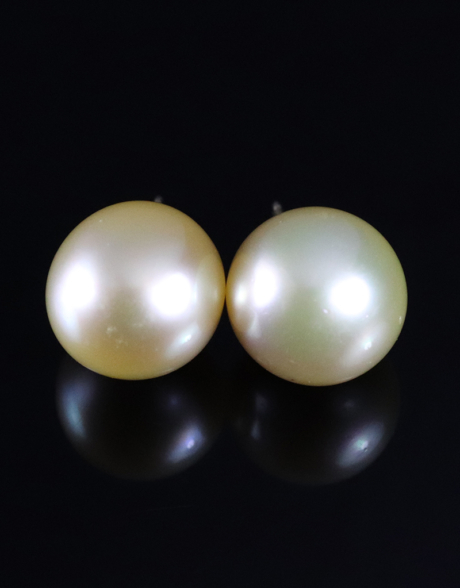 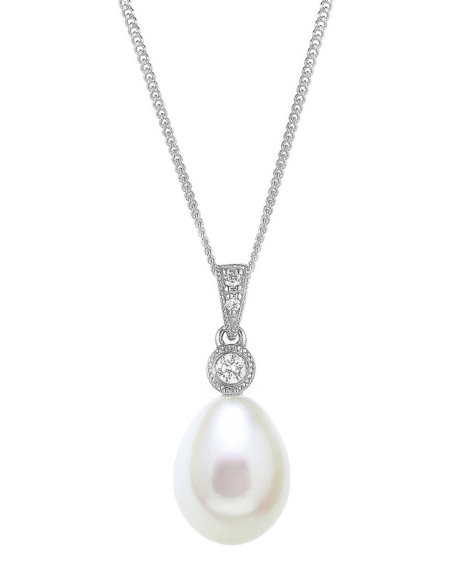 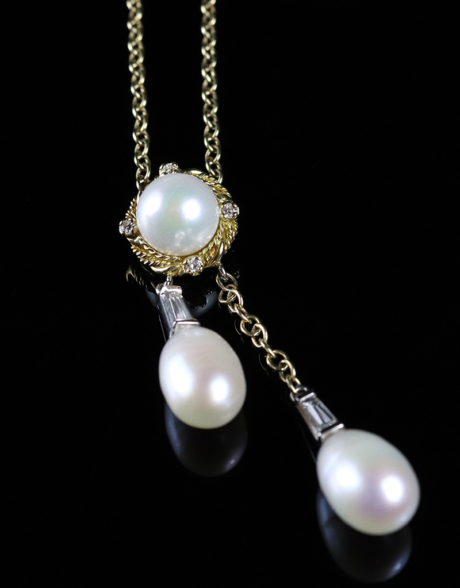 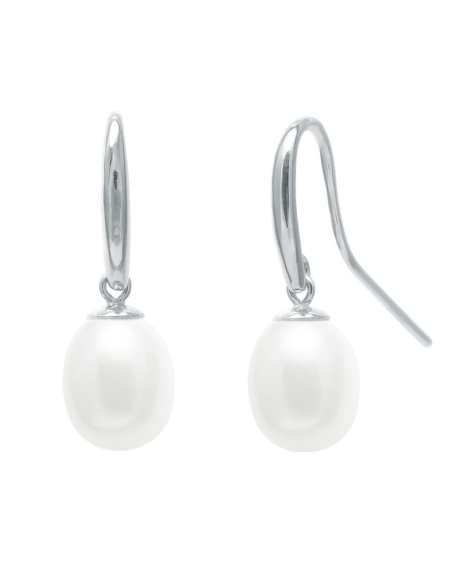 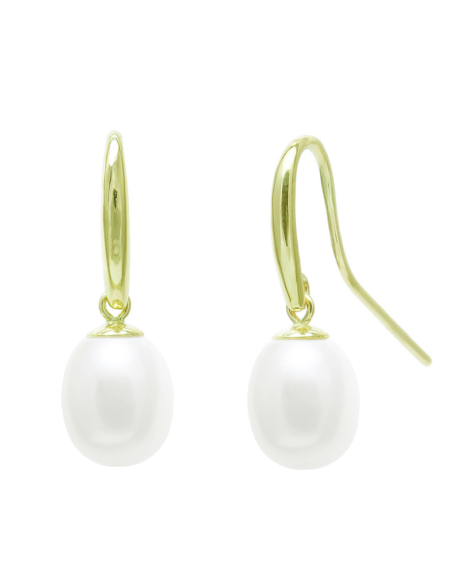 We have a wonderful collection of fresh water pearl jewellery at Goodwins Antiques, both vintage and modern. 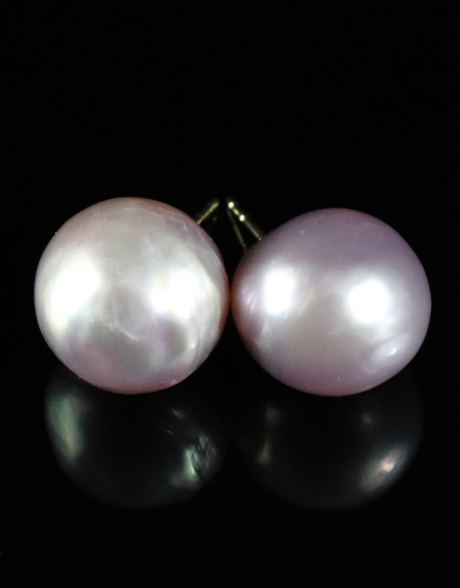 Wether you’re looking for the perfect wedding piece or simply a treat for a loved one, we source all colours, shapes and sizes. 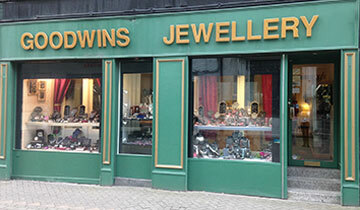 Visit one of our Edinburgh shops, our teams are more than happy to advise!